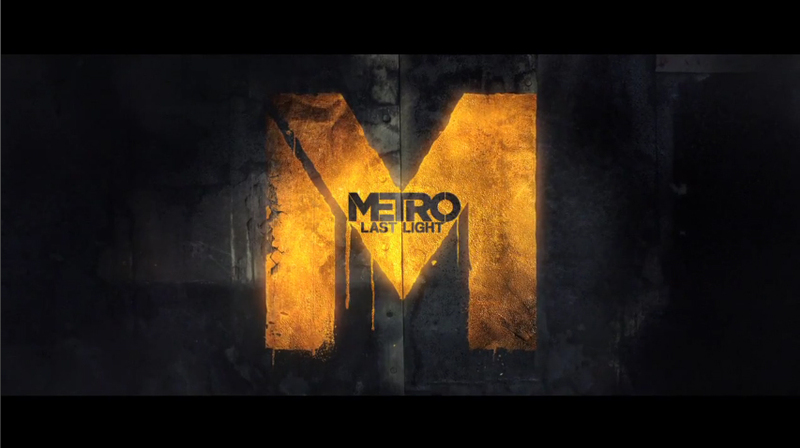 Home » Metro: Last Light » PC » PS3 » Wii U » Xbox 360 » Go Behind The Scenes For Metro: Last Light's "Enter The Metro"
Go Behind The Scenes For Metro: Last Light's "Enter The Metro"
THQ recently released a behind the scenes video looking at how the live action "Enter The Metro" trailer came together! 'Enter the Metro' was shot on location in Kyiv, Ukraine with a cast of more than 150 in sub-freezing temperatures. Combining live action with in-game visuals, Enter the Metro tells the emotional story of the nuclear apocalypse that created the atomic Moscow wastelands of Metro: Last Light.